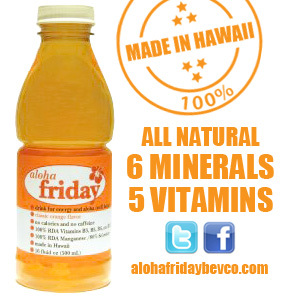 Bar Seven Comedy Club Bill Burr afterpaty Friday night! 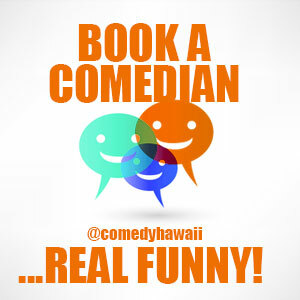 You are here: Home / EVENTS / Bar Seven Comedy Club Bill Burr afterpaty Friday night! 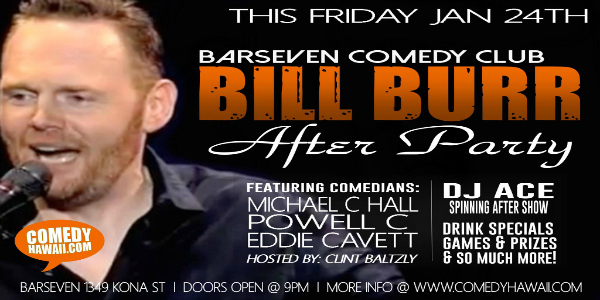 Friday night, after the big show come kick it with comedy, music, drink specials and more, its the Bill Burr afterparty! with D.j. Ace spinnin from 12.30 till 4 AM! Dont miss this hot party night!